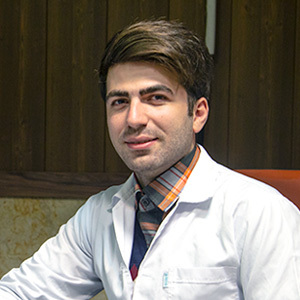 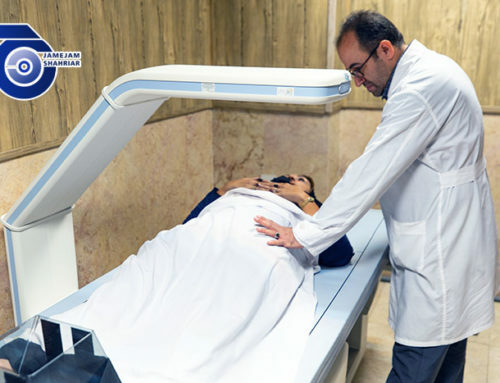 CT scan is an important and valuable diagnostic imaging technique especially for randomized patients and abdominal, pelvic and limb diseases. 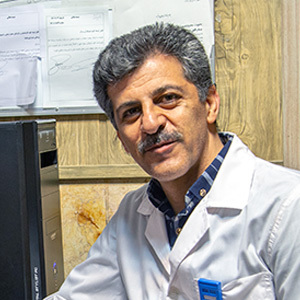 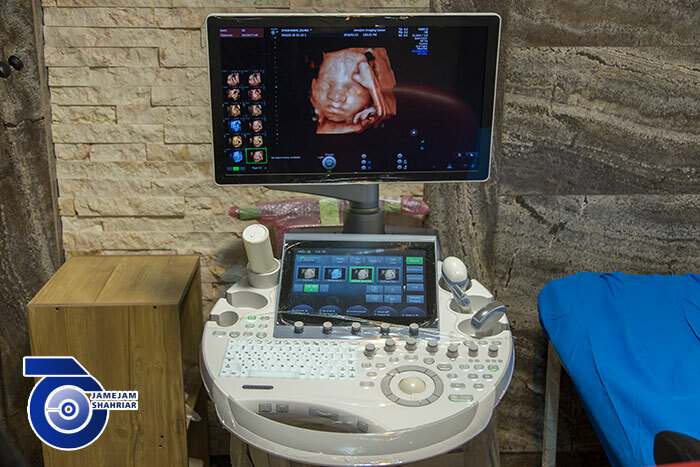 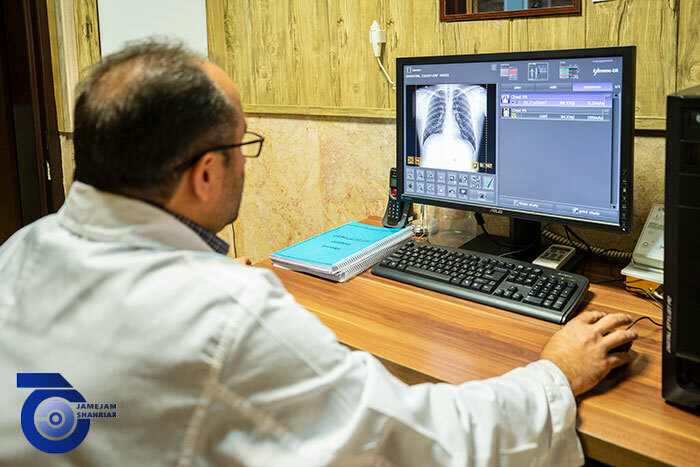 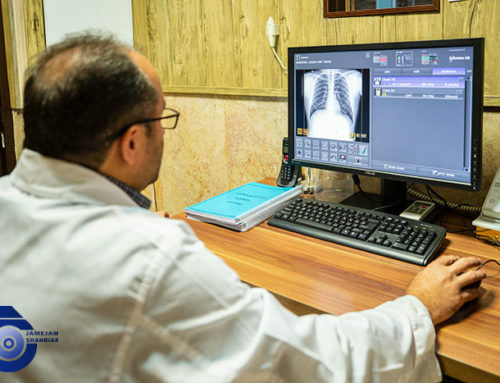 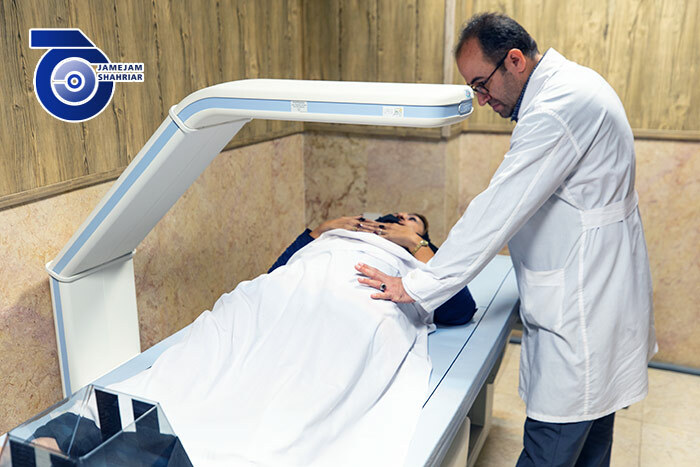 With this method, many illnesses that are not recognizable with simple radiology can be detected with high precision and provided with x-rays in a three-dimensional image of different parts of the body. 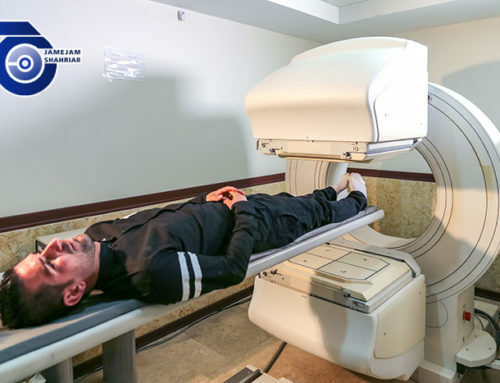 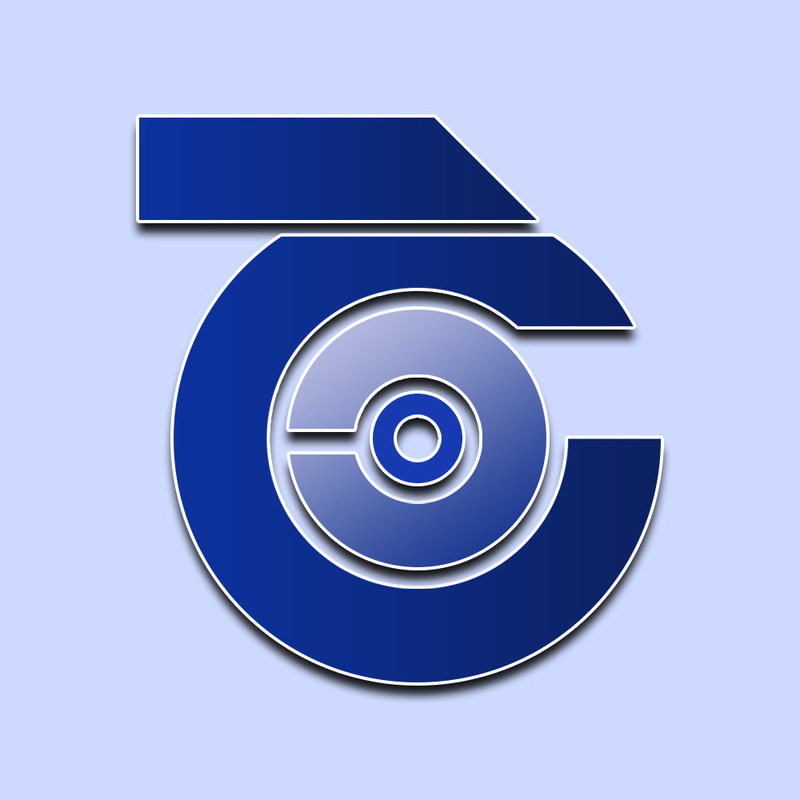 Also, the CT scan is very helpful in tracking the response to the treatment of many diseases and how they improve. 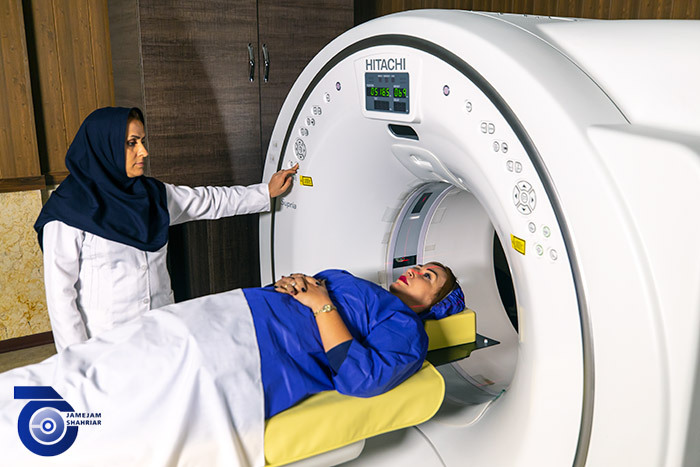 The Hitachi CT-16 Multi detector CT scanner, with its very high speed and unique quality, delivers high-precision image processing, low-level computer data and minimal stress and low dose radiation for the patient. 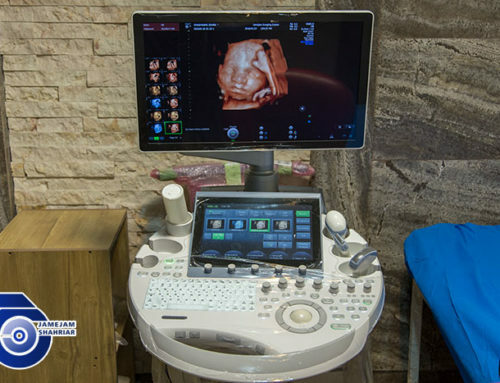 This device has the capability to rebuild images in different ways and provide 3D images. 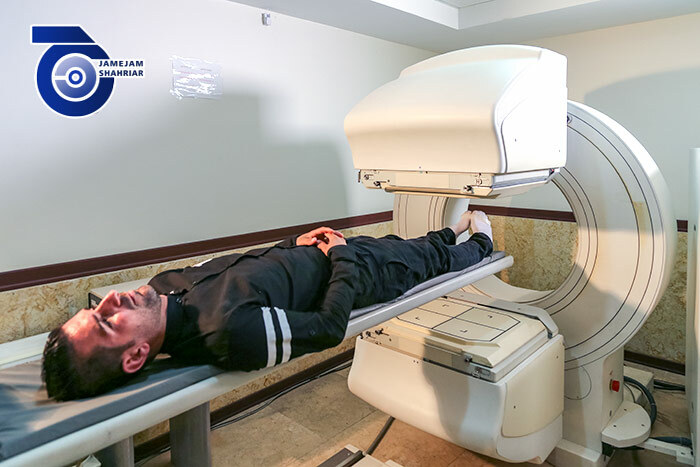 If you have diabetes and metformin, tell your CT expert to make sure you have the necessary precautions before you have your CT scan, so that the risk assessment and complications are taken. 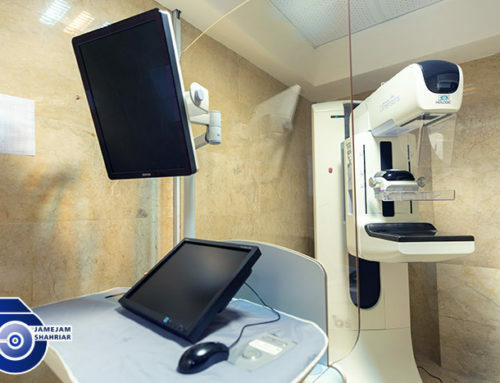 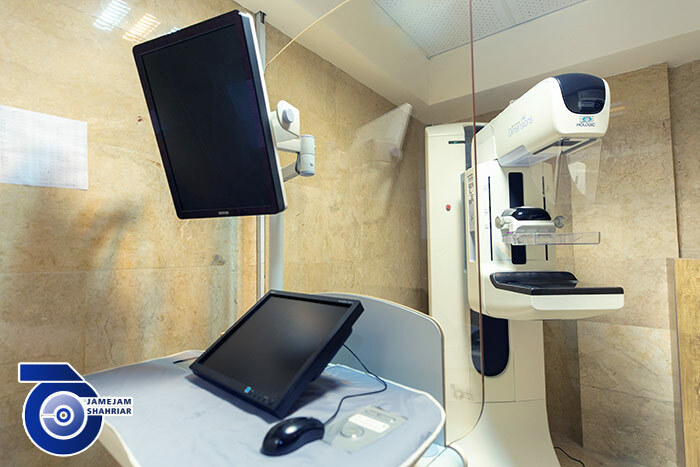 You are led by a CT scan expert in the shooting room, on a flat-lying shooting action performed by the main part of the device called Gantry.